Children are poor because they and their families are denied basic rights. They are denied rights to access healthcare, housing and education. Because of the denial, they are disempowered and vulnerable to abuse, disasters and conflict. Himalayan Learning believes that with the right support, children can overcome poverty themselves by addressing its root causes and working together to achieve development. We’re seen that obstacles such as illiteracy and prejudice can be tackled, and defeated. 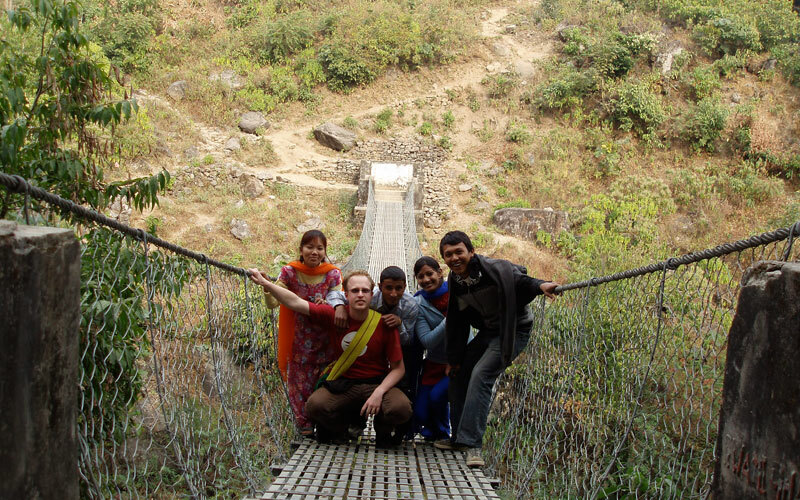 We believe that all charities like Himalayan Learning should be working to eliminate the need for organisations. We’ve been working in the same area for over a decade – so we know what needs to be done, we just need the support to do it. Himalayan Learning does not spend a single penny or cent of your donation on our administration. Not a single penny or cent of your donation will go on our expenses. We do have an office and staff in Nepal, but we pay for this from the donations of some kind supporters who give us donations just for this. All-in-all, 100% of whatever you can give will go towards what you want it to go to: the children that need it the most. Sponsor a child today.